Coconut Juice Alzheimer's drug treatment researchers. In the United States, millions of Alzheimer's suffer from Alzheimer's. In Thailand, more than 100,000 Alzheimer patients. If you have received hormone replacement therapy for more than 5 years, you will find other side effects that are more common is cancer. Especially breast cancer, colon cancer. Therefore, there are efforts to find substances or replacement of natural plants to replace synthetic hormones. There are currently research on soy or soy products. The hormone estrogen. To be a replacement hormone and found that the American Golden Age. Start eating soybeans. Or soy products At the start of puberty, cancer rates are higher, especially breast cancer, higher than those in China or Japan. Familiar with the diet of soybeans. Or soy products since childhood. 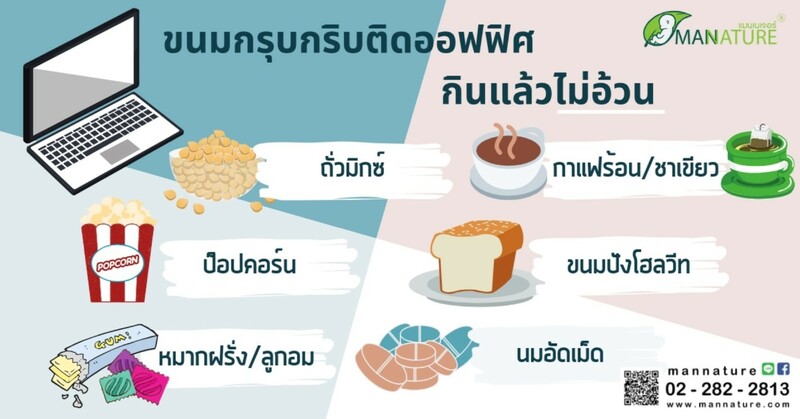 For Thailand Researchers have studied the substances that contain estrogen, so much that the success of the product is from Pueraria mirifica. But Japan has patented products from Pueraria mirifica before the Thai researchers have long considered. Dr. Nisa Uda Ahmad, Lecturer, Department of Anatomy Faculty of Science Prince of Songkla University has researched the coconut water. Hormone estrogen Close to soy And White Kwao. Using the knowledge of Thai wisdom. If you drink coconut water during menstruation, it will cause the menstrual period to stop or become menstruation, irritate and delay the menstruation later than normal. The experiment showed that coconut water had high estrogen hormone and contributed to reduce the pathology of Alzheimer's disease. White female rats with ovaries were excised on both sides. It was found that female rats were excised oocytes and received coconut for 5 weeks. 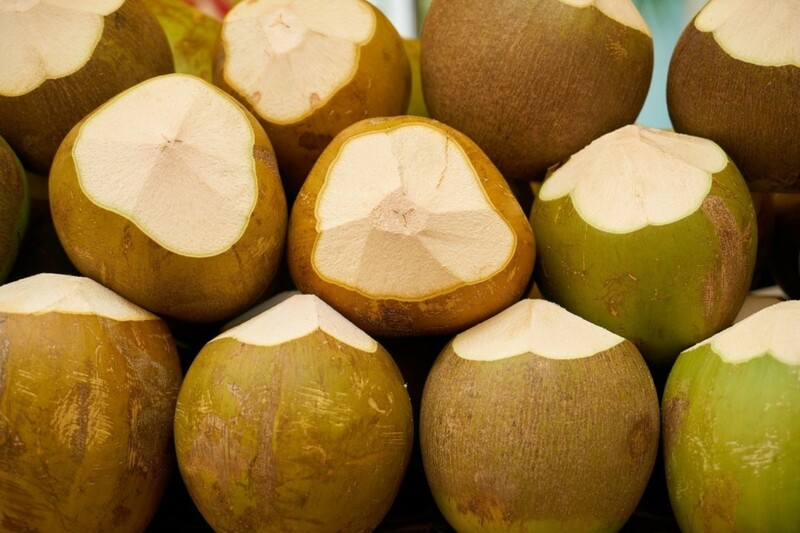 Alzheimer's disease was less than those without coconut water. It also found that coconut water has a healing effect faster. It also has no scars. This will be studied and developed as a drug to help the wound heal faster, which will benefit patients who later heal more often than patients with diabetes. From this success. Dr. Nisa Udaah Ahmad was invited to give advice. Laboratory to study Alzheimer's disease with herbs Nigella Sativa Herbs native to the Mediterranean. The name is Thai. Blackout with estrogen at Prajrakul University Malaysia He also received an offer to conduct research on this subject in a modern laboratory in Malaysia. In this regard, Dr. Nisa Uda. We are pleased to announce that we have received a grant from the World Health Organization (WHO) to develop coconut water for dietary supplements, cosmetics and medicines to slow the progression of Alzheimer's disease and medicines to help keep the wound healed faster in the future. And will continue to be licensed for commercial development in Thailand.